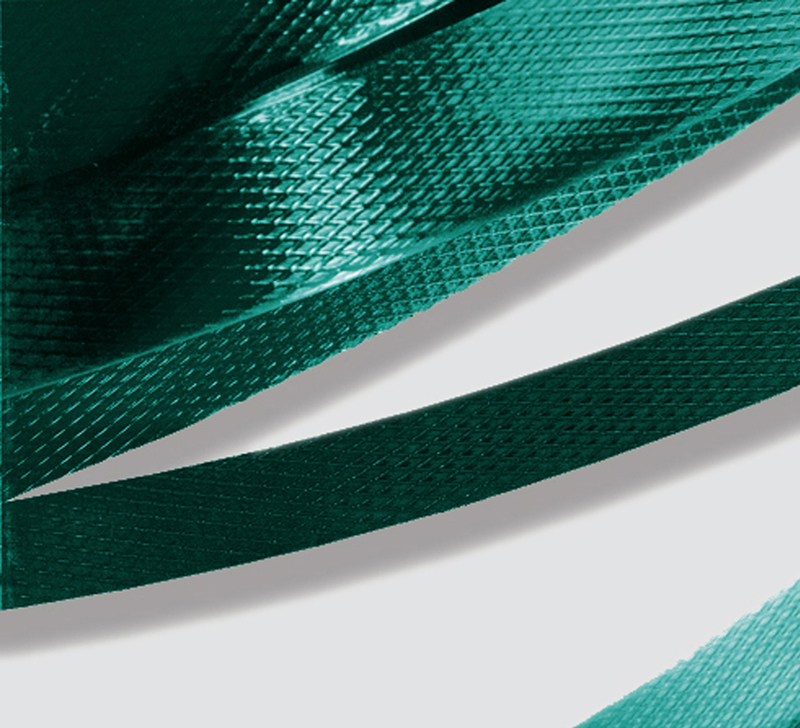 TECHNO COMBI is an impact modifier (anti-splicing) developed by SIMA for the strap producer to improve the quality of the PET strapping tape. PET strap during stretching process is subjected at a molecular chain longitudinal orientation loosing transversal force and compactness. 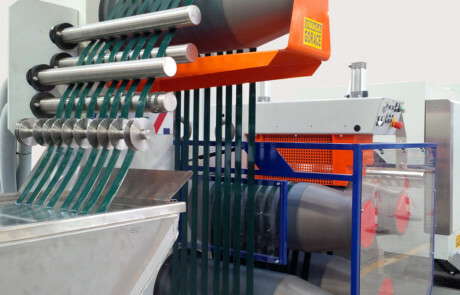 This happens when raw material processed is recycled bottle flakes with low viscosity level. The additive TECHNO COMBI is available already green color ( in this case we can remove the master color ); other colors (or transparent) at special request. 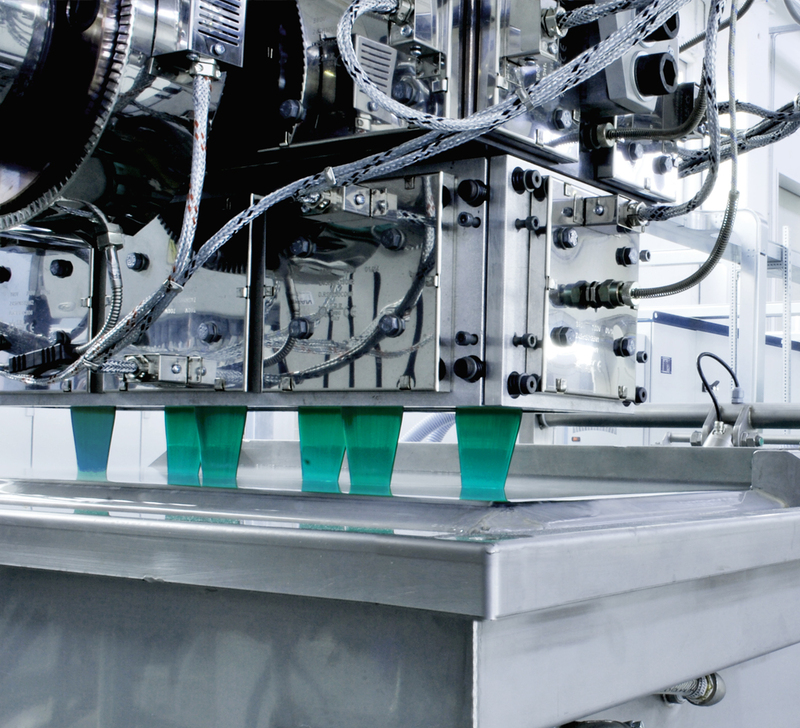 Thanks to its high performance anti-splitting proprieties can be added up to 1,5% (average 0,8%) to the PET strap blend to rebuild the transversal molecular connection lost during the stretching process.